Poems vs. Papers – Not as Different as You’d Think! Congrats on your CBC poetry prize Natalie, and thanks for sharing these writing tips with In Common! As a Communication and English student, I’ve written many, many papers during my time at SFU. I’ve also written a lot of poetry, mostly about my feelings, which I have – surprise! – a lot of. While poetry and academic writing can seem like two different worlds, I’ve found that working on creative writing projects has drastically improved my academic writing, and the lovely team at SLC was nice enough to let me write a post on the subject! Here are a couple writing tips that will get your creative juices flowing and help you work towards an A-worthy paper. 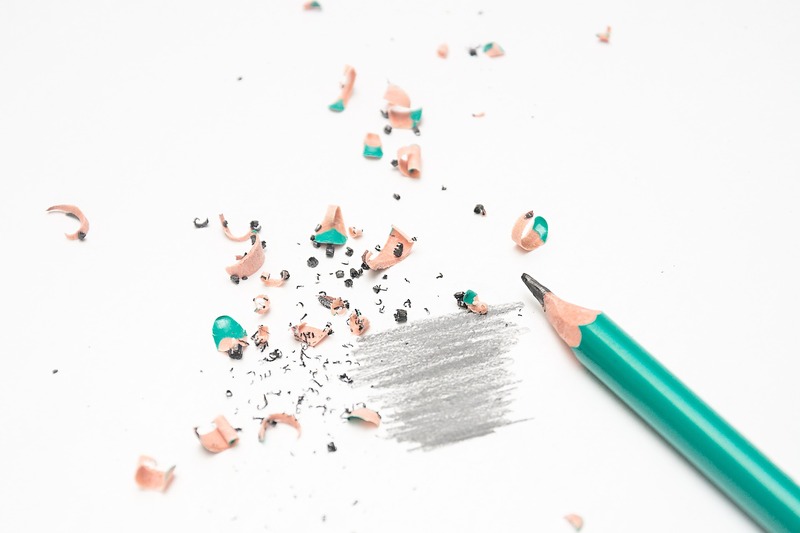 With any kind of creative writing, you need to write clearly and succinctly, making sure your audience understands what you’re saying and why you’re saying it. The same is true for academic writing, although that can be harder to believe – I’ve definitely read papers where it felt like the author was being confusing on purpose. That feeling of frustration is not what you want people to remember about your work! Creative writing, and poetry especially, has taught me to be clear and concise with my wording. In poems, you only have a few lines to get your message across, so every word needs to have a purpose! The bottom line: academic writing shouldn’t be casual, but it should be easy to understand. In most cases, your professors will thank you for ditching five-syllable words and paragraph-long sentences. Exercise: Go back to an old assignment and pick a random paragraph to analyze. Think critically: are you using clear language to explain your ideas? Are you using big words or long sentences just because you thought you were supposed to? The exercise above was also an opportunity to analyze your work and identify ways it could be stronger – also known as the art of editing. Editing is a vital part of the literary process, and some writers consider it more important than the writing itself! All of my poems go through multiple drafts, and the first few drafts are usually…not great. I know I should also edit my schoolwork before I turn it in, but let’s be honest: when I’m finishing a paper at 3 a.m. the night before it’s due, the last thing I want to do is spend extra time editing it. Brief PSA from the SLC: the assignment calculator can help! So, too, could a consultation about time management. Exercise: Take your paragraph from the last exercise and edit it. How could you make the message clearer? How many words can you cut while still retaining meaning? For an extra challenge, apply the paramedic method and see if it makes a difference. While academic writing should be clear and simple, it can often be made more powerful by a well-placed metaphor or simile. As long as figurative language is employed sparingly and purposefully, it is a useful tool for keeping your papers engaging – and doing some creative writing on the side is a perfect way to practice. One poem that uses simile really well is Ada Limón’s “What I Didn’t Know Before.” (As a side-note, if I ever write anything that makes facts about horse birth feel romantic, I will have achieved all my goals as a poet.) Of course, I’m not encouraging you to take this specific angle in your paper on Shakespeare, but creative imagery that strengthens or illustrates your argument is a welcome addition to any piece of writing. Exercise: Pick two things you can see right now that seem unrelated and write a metaphor or simile – or an entire poem – connecting them to each other. You might be surprised at what you come up with. Creative writing is a fantastic outlet for expressing yourself, but more than that, it turns out that practicing your writing makes you a better writer! If you have some free time on your hands, try writing a poem or two. You’ll hone your skills as a communicator, and if you come out of it with a piece you’re proud of, that’s even better. Good luck with the rest of the semester, and happy writing! 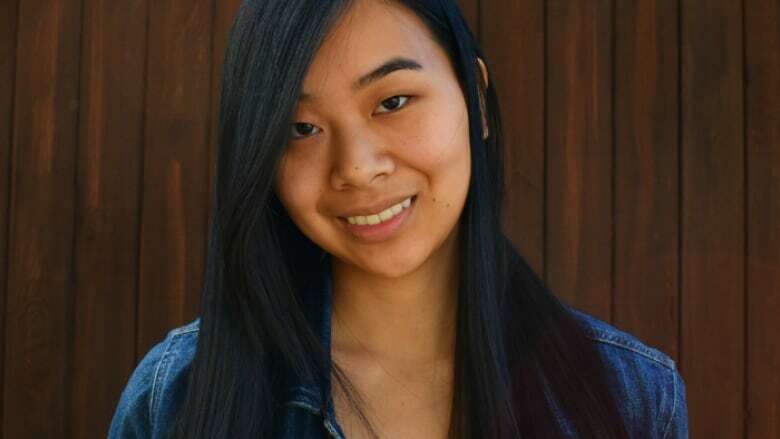 Natalie Lim is a poet, communications student at SFU, and winner of the 2018 CBC Poetry Prize for “Arrhythmia,” her first published work. More than anything, she loves stories – whether told through a book, podcast or video game – and she hopes to keep writing them for the rest of her life. To read more of Natalie’s writing or to connect, you can find her on Twitter at @nataliemlim or visit her website at https://www.natalielim.ca. Have an idea for a future blog post? Want to become a contributor to the SLC In Common Blog? Have a writing or learning question you've always wanted answered? Contact us and we'll reply. We read all questions and feedback and do our best to answer all writing/learning strategies-related questions directly on the blog within three weeks of receipt.